Pro Wrestling Torch, founded by Wade Keller, has been a pioneer in wrestling journalism and broadcasting. Our podcasts are the #1 current events pro wrestling podcasts worldwide. PWTorch Dailycast features a line-up of seven weekly shows, with a new episode on each day of the week with a different focus. The lineup currently features shows dedicated to NXT, ROH, AEW, MLW, and Impact Wrestling, plus MMATalk for Pro Wrestling Fans, Wrestling Night in America covering pro wrestling's biggest events including ... Más informaciones our post-WWE PPV live call-in post-shows, and a weekly Deep Dive on a single topic. 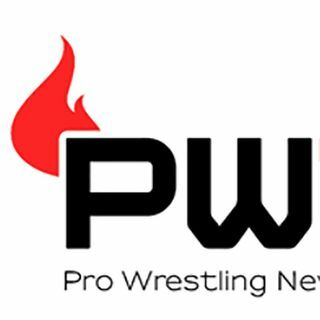 30+ year veteran Hall of Fame pro wrestling journalist Wade Keller from Pro Wrestling Torch Newsletter and PWTorch.com discusses the top stories of the week in pro wrestling with top level guest cohosts and interviews pro wrestling's newsmakers each week.